Richmond Police are investigating an incident that occurred on Thursday in which a male victim was shot in the arm. 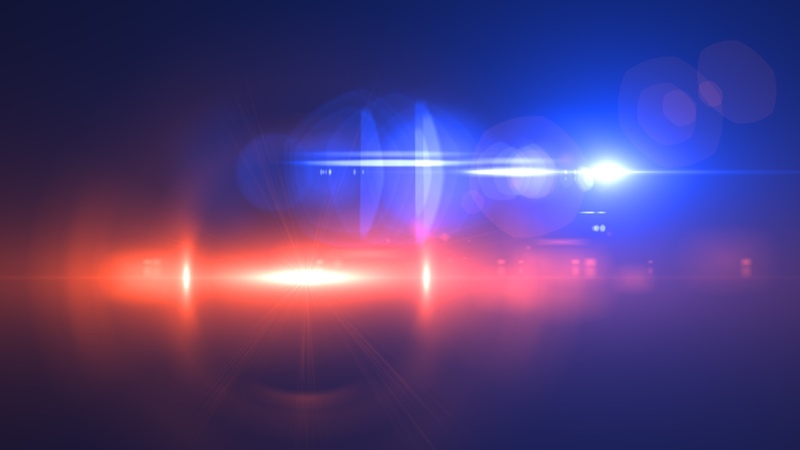 According to reports from Richmond PD, at approximately 9:40 PM, on Thursday, March 28, 2019, Richmond Police responded to a shots fired call in the 1100 block of Powell Street. Upon arrival, officers discovered a male victim had been shot in the arm by an unknown suspect. The victim and a female friend were sitting in a car in the driveway of a residence in the 1100 block of Powell Street and when they got out of the vehicle the unknown suspect begin shooting at them from a nearby location. Shots struck the car the victim was sitting in and one shot struck the victim in the arm. The female at the scene was not injured during the incident. The victim was transported to Oak Bend Emergency Room and left the hospital before being fully treated. As officers were investigating the scene the victim advised officers he did not wish to file charges yet still did not have any information on the shooter. Richmond Police are continuing the investigation to try and identify the shooter.